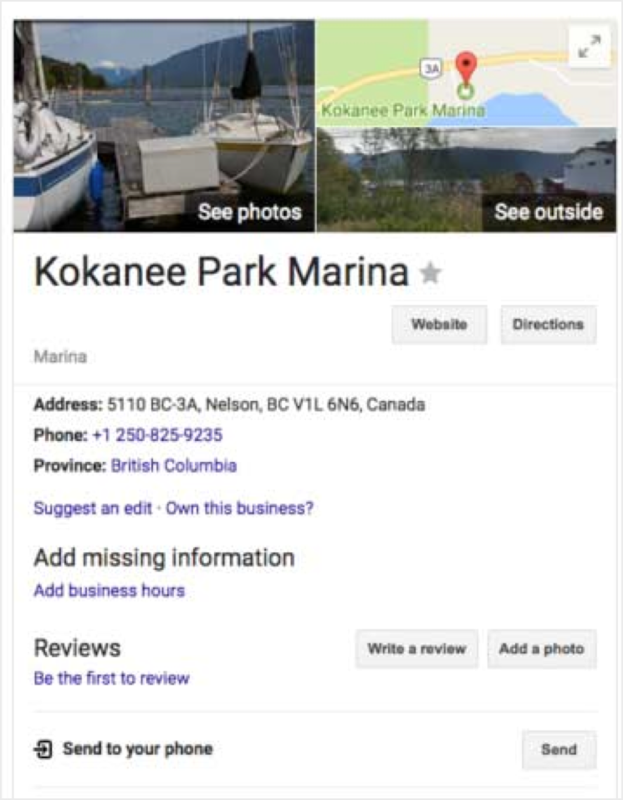 Are you monitoring your Google My Business listing to ensure the accuracy of information? Failure to monitor the information about your business showing in a Google search can create a bad user experience for your prospective customers. Below are the nine most common Google My Business (GMB) mistakes that business owners make and how to avoid them. They are all easily corrected. When you do not claim your GMB listing, there’s a question of how you are going to manage it. You will be able to suggest edits on your address, phone number, website URL, and hours. Uploading photos will be possible, but it will be from a customer and not the owner of the business. 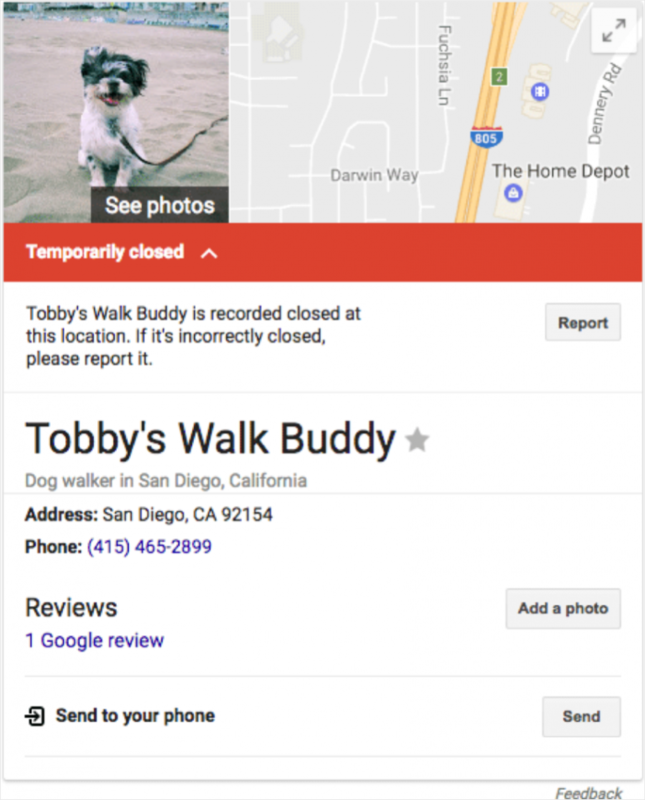 However, you won’t be able to reply to reviews by customers and the Google My Business team won’t assist with your concerns while the listing is unverified – which means that you will also not be able to use or create Google Posts. If you do not claim your listing and it’s left dormant long enough, a user can suggest an edit that the listing does not exist and it’s likely that Google will accept that edit and delete the listing. When your listing is unclaimed, there’s a risk of another company coming in and either claiming your listing or editing your information and adding their telephone number, website, and other information. 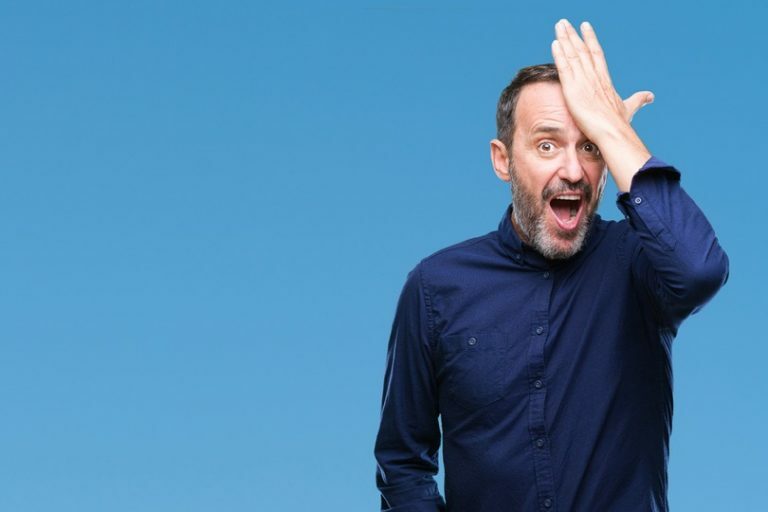 As a result of not claiming your listing, Google will not be able to alert you that the information has been changed and your business can be damaged. 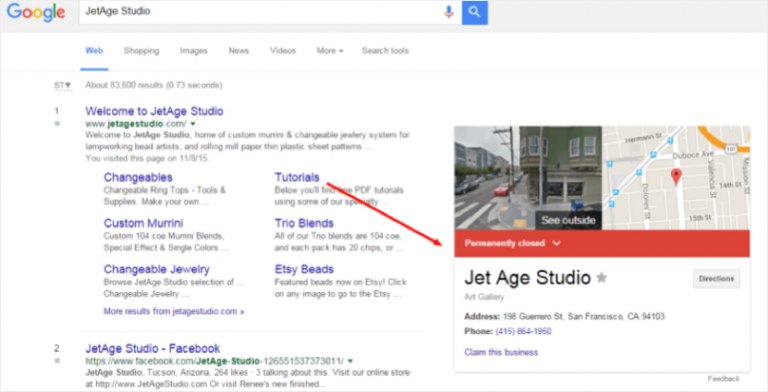 The easiest way to claim your GMB listing is from the Knowledge Panel. Click on “Own This Business” and be sure to follow the steps provided. If your business shuts down, please be sure to mark your business as permanently closed. It is understood that you may no longer need the listing, but failure to mark your business as permanently closed presents a bad user experience. If a potential customer tries to visit you and finds out that you are closed, they will most likely become upset when they discover that they wasted their time. In your Google My Business dashboard, Google filters out closed GMB listings to stop them from coming up in the map pack.